2012 Citroen C4 1.6 for sale! 2015 Citroen C4 1.6, Purple with 93000km available now! 2015 Citroen C4 Aircross 1.6 HDi 4x2 Seduction for sale! 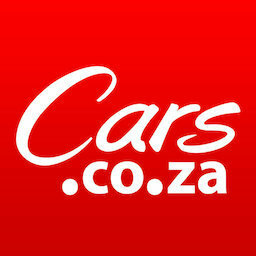 Get daily alerts for new listings of "citroen c4"
Get daily alerts for new listings of " citroen c4 "